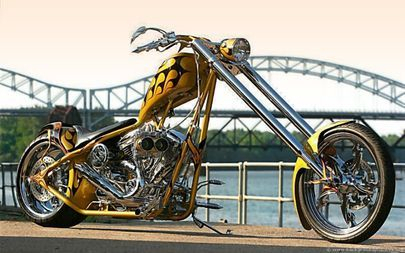 Welcome to our Custom Choppers page! you’re in the best of hands. Bring it to us!